Arunachalam Muruganantham a.k.a. 'Menstrual Man' shares the journey that almost cost him everything. Arunachalam Muruganantham may seem like an ordinary man, but he's responsible for changing the lives of women all over India. Known as the 'Menstrual Man', Arunachalam is the son of a handloom weaver. He left school at 14 to help his mom support their family. Now, as an adult, he's a celebrated social entrepreneur, who even made TIME 100's most influential people. That's because he made it his personal mission — maybe even obsession — to create affordable pads for women in India. 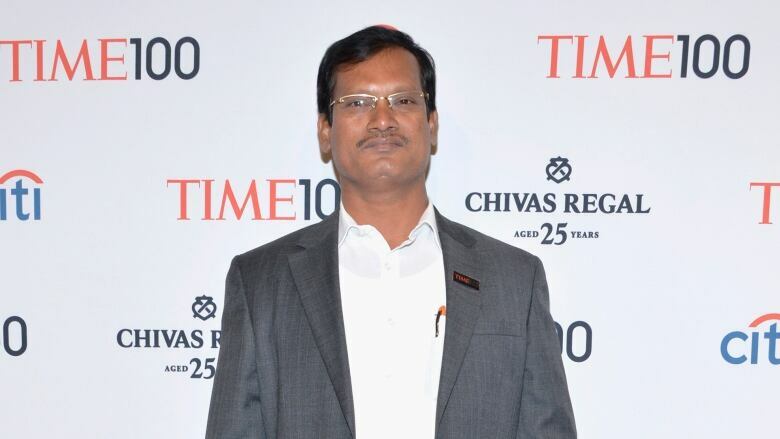 Although it started out as a way to help his wife, the process of making affordable sanitary pads almost cost Arunachalam everything, including his marriage. WEB EXTRA | Watch Muruganantham explain how his personal mission became a powerful business model. How did women in the Victorian Period deal with their periods?